IEBA (International Entertainment Buyers Association) has announced its 2015 Hall of Fame inductees and achievement honorees to be recognized at the close of its 45th Annual Conference on Oct. 13. This year, IEBA will induct four-time Grammy winner Pat Benatar and guitarist/songwriter/producer Neil Giraldo. 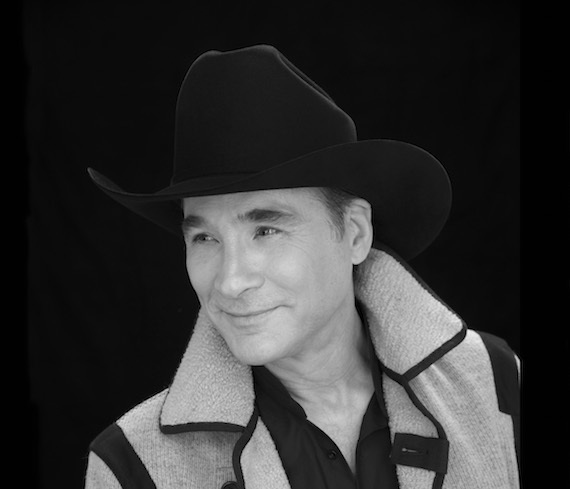 IEBA will also honor Clint Black with a Career Achievement Award and Country Concert in Fort Loramie, Ohio with an Industry Achievement Award. 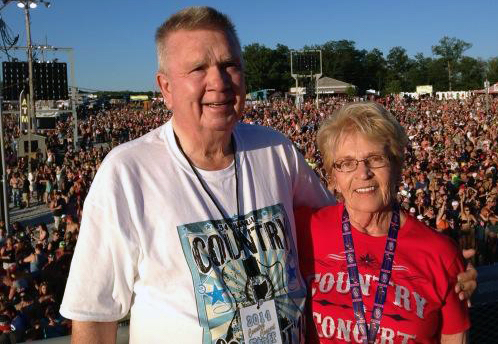 Laura Ishum – Pinnacle Entertainment, Inc.
Nicci Lehto – Four Winds Entertainment, Inc.
Tom Loudermilk – Live Nation Inc.
Alan Presley – Kaleidoscope Promotions, Inc.
Todd Boltin – Variety Attractions, Inc.
Dave Snowden – Triangle Talent, Inc.
Suzanne Wilson – Wilson Events, Inc.